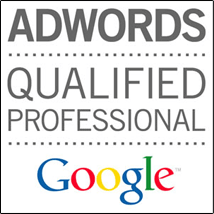 Get positive reviews on Google easily whilst virtually stopping all negative reviews! Get heaps of positive reviews directly on Google, all at a click of a button. Make sure negative reviews are captured and are not posted online. Take control of your online reputation by making it easy for your customers to write positive reviews. 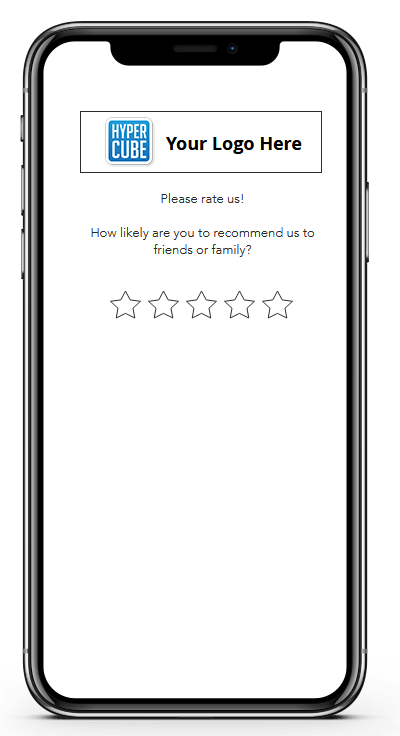 Collect reviews for various review sites including Google, Facebook & Yelp. Improve local search ranking to increase your bottom line. Leave the best possible first impression when customers Google your business. It’s simple. Reviews are used by virtually everyone! If consumers want to find anything these days, what do they do? Google it! And voila…those businesses with the best reviews come out a winner. It’s a game all of us in business need to play, whether we want to or not. Brightlocal’s survey shows that 77% of consumers think that a review older than 3 months is irrelevant. Another point in that same survey was that 48% of consumers said they need at least a four-star rating before they choose to use a business. And finally, 50% of consumers will question a businesses quality after reading negative reviews! So if you’re still scratching your head and wondering whether Google Reviews are important… then think again!! Our proven review widget will make your life so much simpler because it takes all the hard work out, not only for you but for your customers. You won’t need your customers to jump through hoops to write you a review. Monitor all results and view insights. Ready to take control of your online reviews? Google Reviews – 5 Star Reputation Management! Get Your Monthly Or Annual Pricing Quote Here!